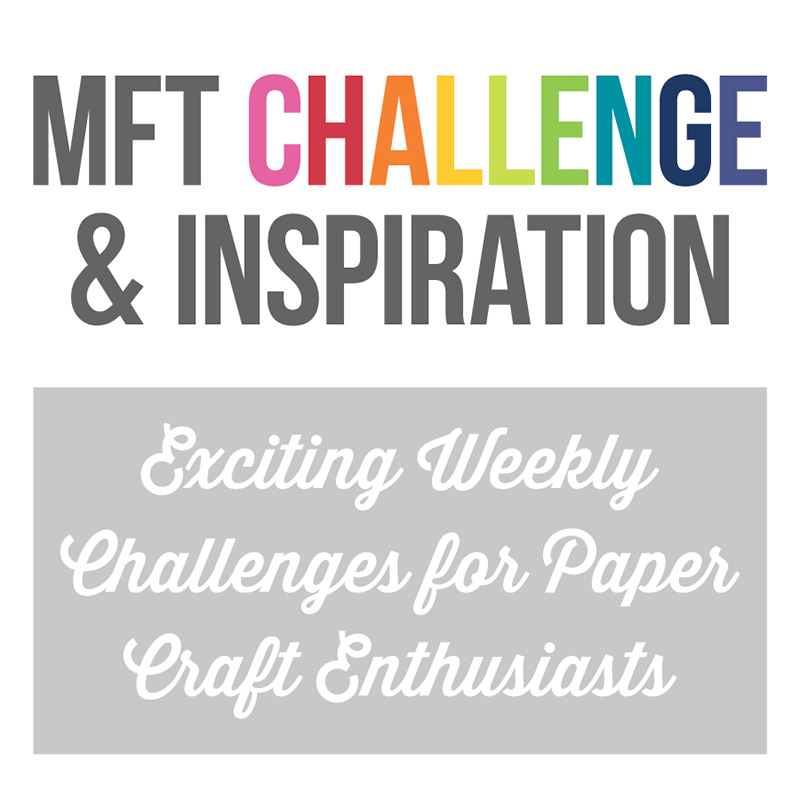 Stamping A Latte: April MFT Release Coundown: Day Three! April MFT Release Coundown: Day Three! We are getting closer and closer to the FABULOUS April MFT Release! 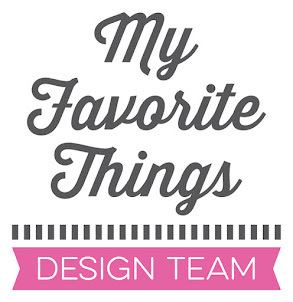 All of the amazing new products will be released on Tuesday, April 9th at 10AM in the MFT Boutique! 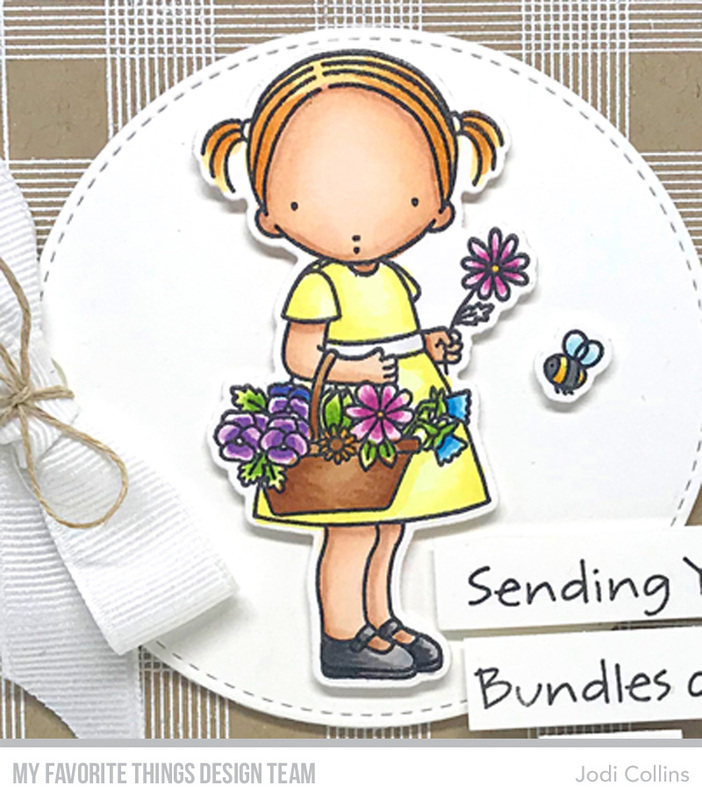 Today I have a card to share with you using the DARLING new Pure Innocence Bundles of Love, Bundles of Love Die-namics and the All Lined Up Background! LOVE! I am a sucker for the entire Pure Innocence line, and this cutie does not disappoint! I cut her and the little bee from No-Line Card Stock using the Pure Innocence Bundles of Love Die-namics and then stamped them with Bundles of Love using Extreme Black Hybrid Ink. I colored her, and her little bee friend, with Copic Makers and then popped them both up onto a panel of Smooth White Card Stock cut using the Stitched Circle STAX Die-namics. 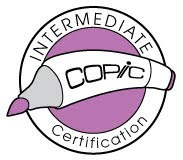 The main panel of Kraft Card Stock was cut using the A2 Stitched Rectangle STAX 2 Die-namics, and I stamped the panel using the new All Lined Up Background with Versamark Ink. I then heat embossed the background using white detail embossing powder. I wrapped the main panel with a piece of white ribbon, and then attached the circle focal panel with foam tape. I went old school, and created a big bow (I haven't used ribbon in AGES, but I LOVE it) of white ribbon and then added a sweet little bow of Hemp Cord. 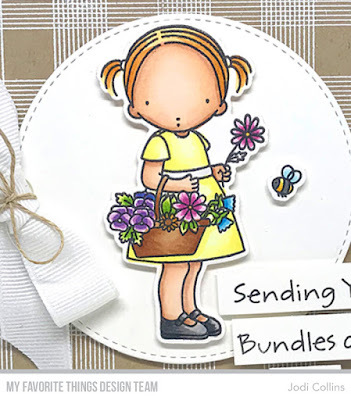 I attached the bow to the card and then stamped the sentiment, "Sending You Bundles of Love" onto Smooth White Card Stock using Extreme Black Hybrid Ink. I then cut up the sentiment and popped it up onto the card using foam tape. Thanks SO much for stopping by! 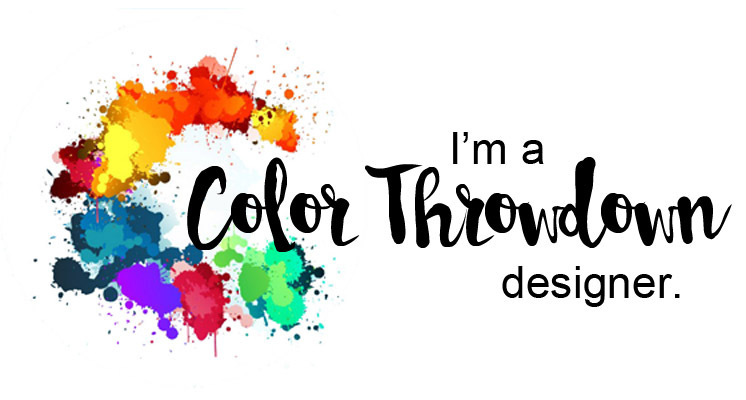 Please head over to the MFT Blog to check out what the rest of the team has created today, and for a chance to win an MFT Gift Certificate! Too, too sweet. 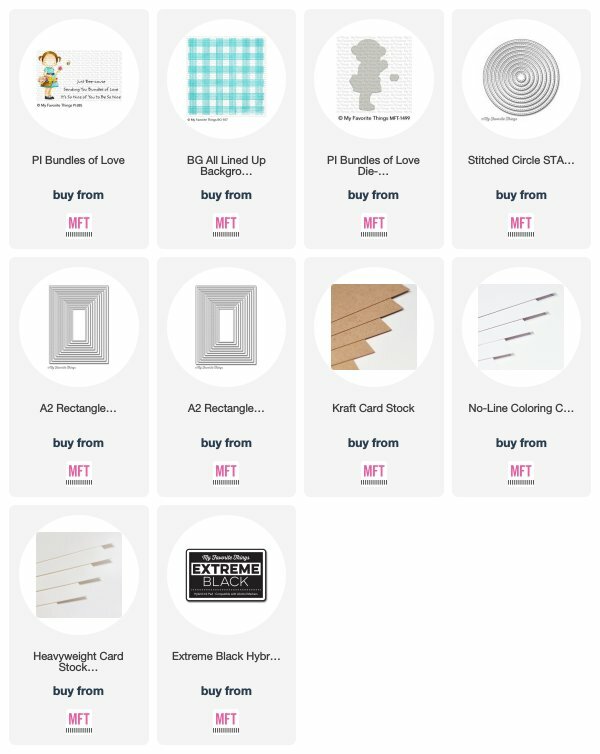 The PI Bundles of Love is adorable but I'm loving the All Lined Up background on kraft! I love the kraft cardstock with the white plaid background. Awesome release! Awesome creation! 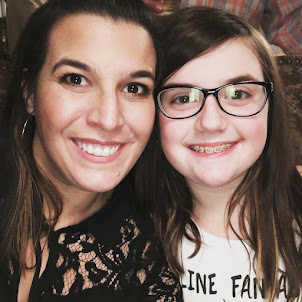 I love this sweet girl!